In his new role, Soede will be responsible for the oversight of the company’s financial operations and strategic sales activities for Europe, the Middle East, and Africa. He will play a key role in supporting sales of the company’s custom-engineered seals, springs, and electrical contacts to existing and new customers in the region. Soede will work from the company’s European headquarters in Amsterdam, The Netherlands. 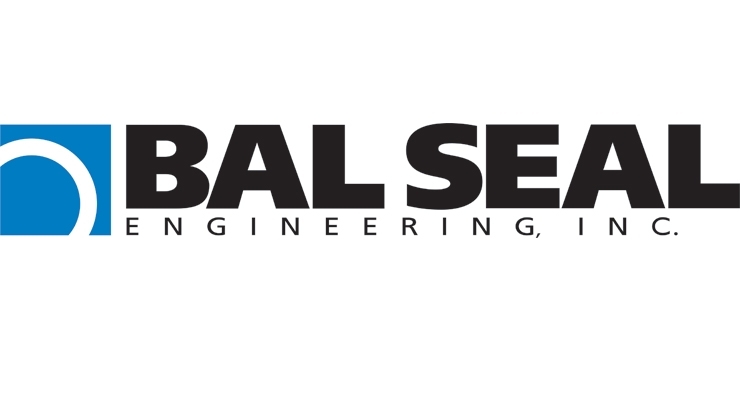 Bal Seal Engineering, Inc. is a leading global provider of custom-engineered sealing, connecting, conducting, and EMI/RFI shielding and grounding solutions. For more information, visit: www.balseal.com.